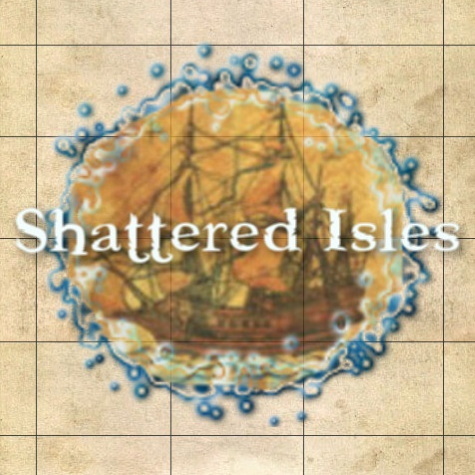 Shattered Isles | Play Now! Step 2. Once installed, enter the following information and connect. Step 3. Create a new account. You will be asked to review and accept the terms of our Player Code of Conduct. If it is your first time playing, we recommend reading through the New Player Guide before you create your first character. Once you become more familiar with Shattered Isles you may want to check out these additional resources that will enhance your gameplay. MUSHclient A free to download client with many popular plugins created by the playerbase. Head over to our forums for more information on enhancing your experience using MUSHclient. Zuggsoft The creators of Zmud and Cmud. Surprisingly quite a few players still connect using Zmud. Cmud is the newer version and costs 30 bucks. Both have far more functionality than any other client and are recommended for more advanced players. BlowTorch An Android MUD client for mobile devices. Quite a few players connect from their tablets using BlowTorch. Don't MUD and drive.